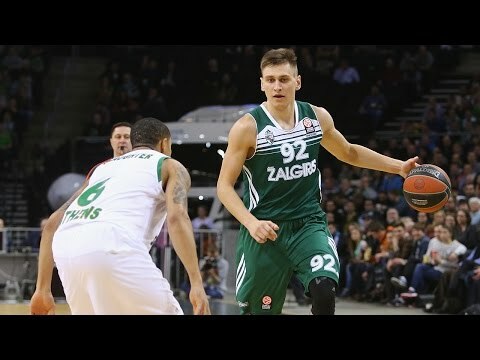 It’s hard not to shake your head thinking about Zalgiris Kaunas squeaking its way into the playoffs, especially when you look back at the standings after Round 24 on March 1. 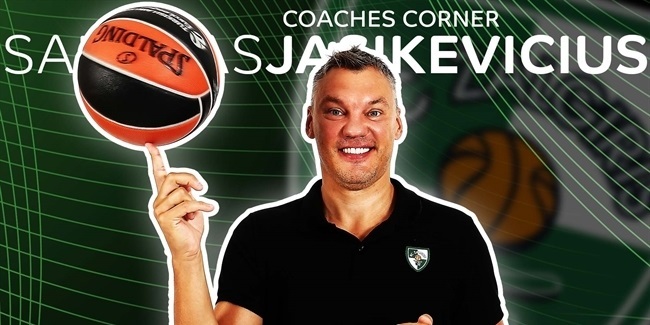 One of the most well-respected young coaches in the game, Sarunas Jasikevicius of Zalgiris Kaunas uses scouting to get the most of his team. 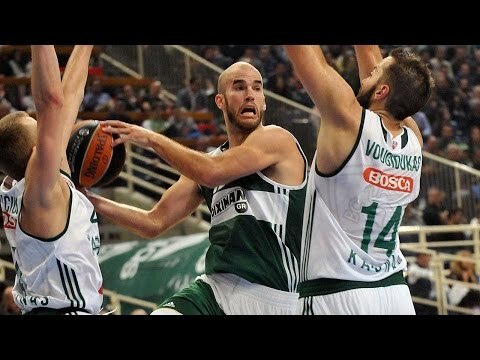 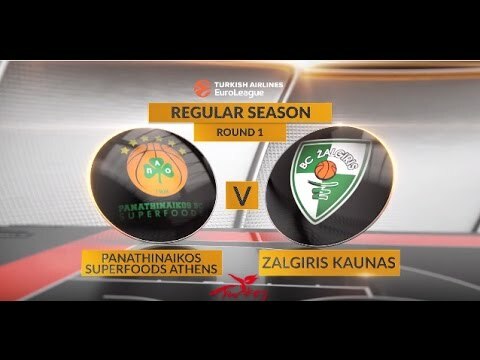 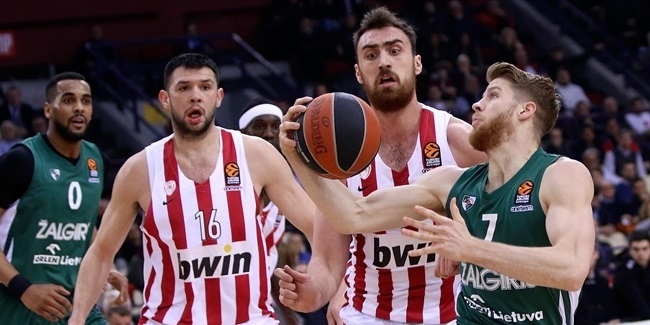 Zalgiris Kaunas proved once again on Friday that it is a team that refuses to go away by rallying from 12 downlate in the third quarter to stun Olympiacos Piraeus. 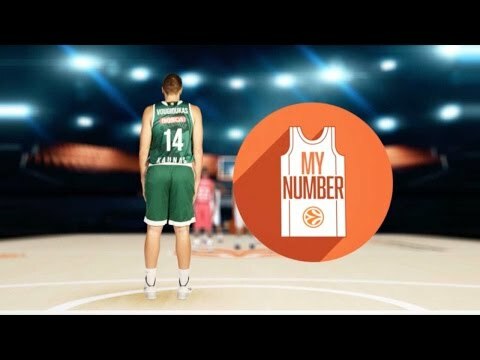 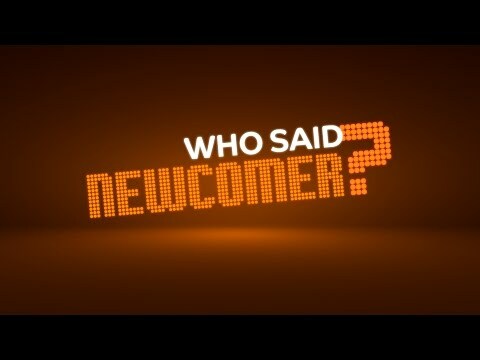 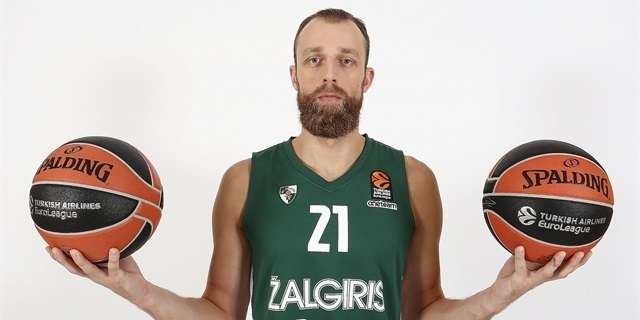 Recovered Westermann leading Zalgiris...to the playoffs? 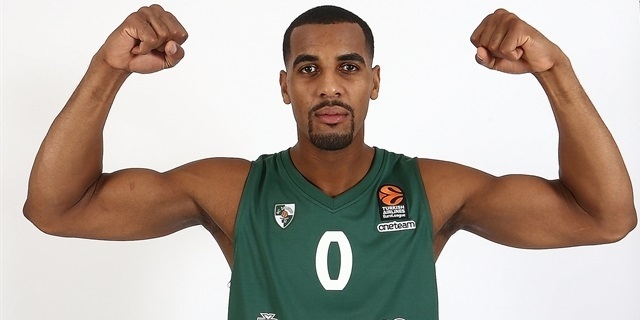 On a day that started with the birth of his son, Zalgiris Kaunas big man Brandon Davies celebrated with his first MVP of the Round honor, as well. 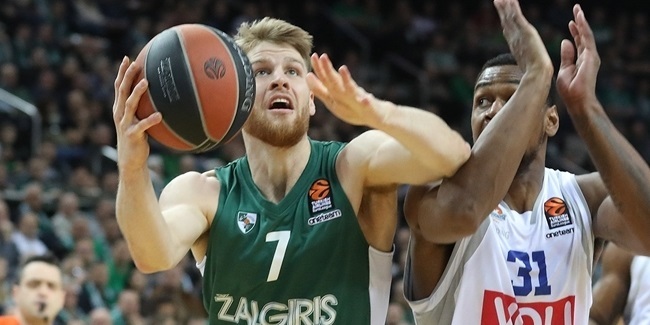 Zalgiris Kaunas announced on Thursday that point guard Nate Wolters will miss the next two-to-three weeks with a groin injury. 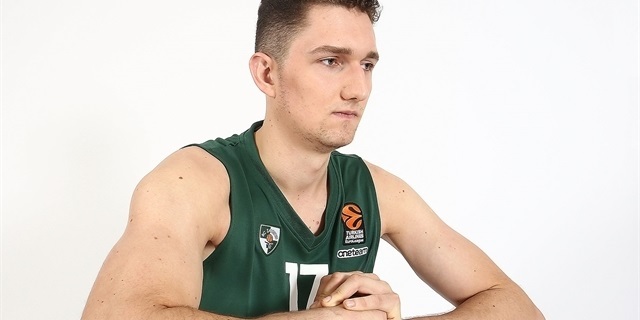 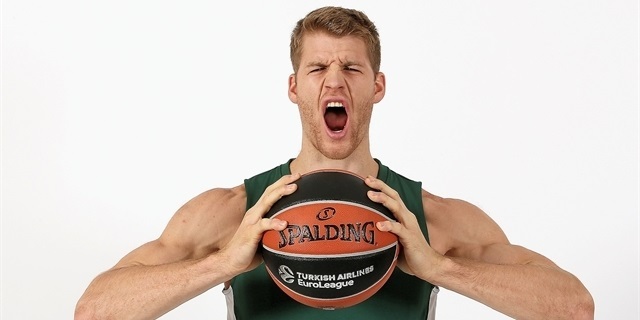 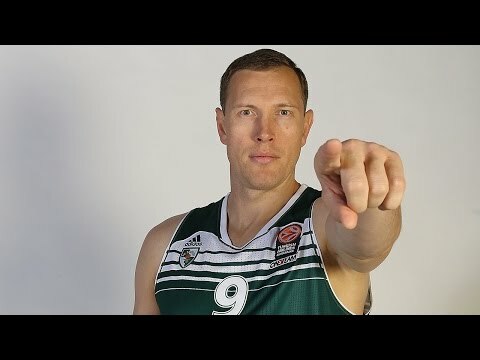 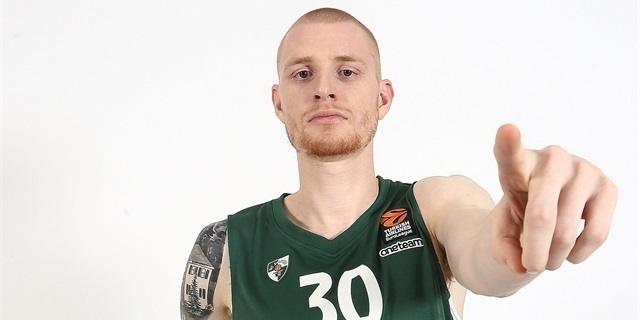 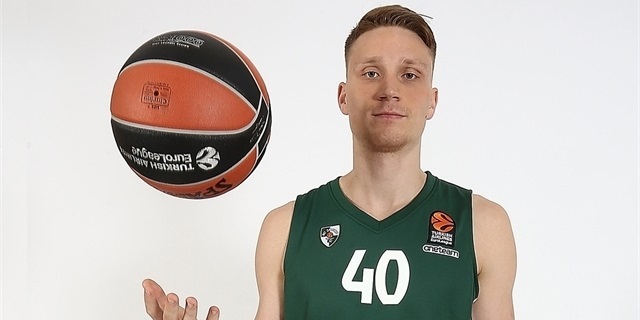 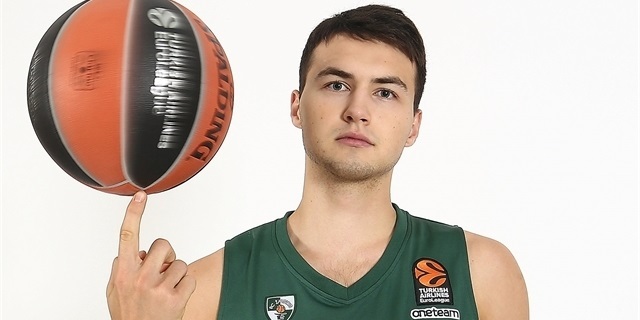 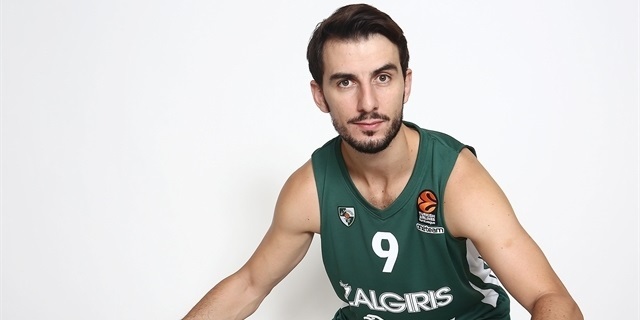 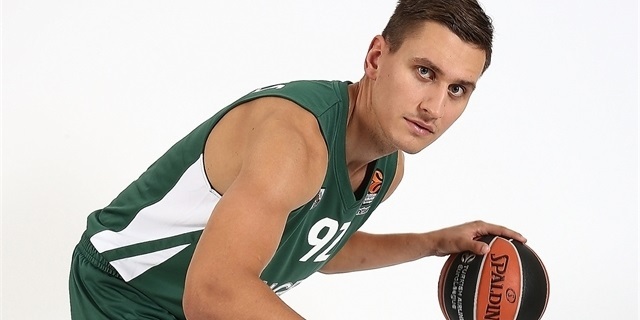 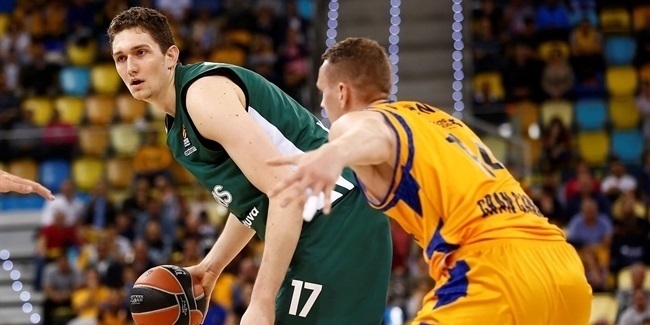 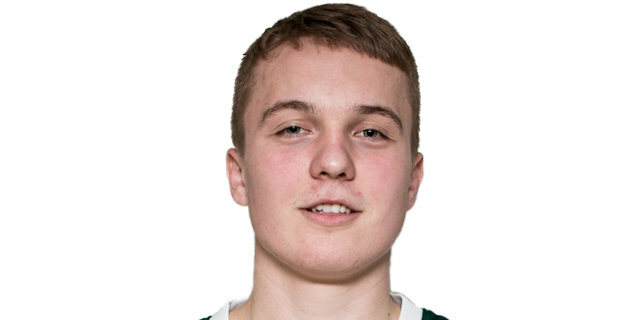 Zalgiris Kaunas big man Laurynas Birutis will be missing the rest of his Turkish Airlines EuroLeague season after undergoing knee surgery, the club announced on Thursday. 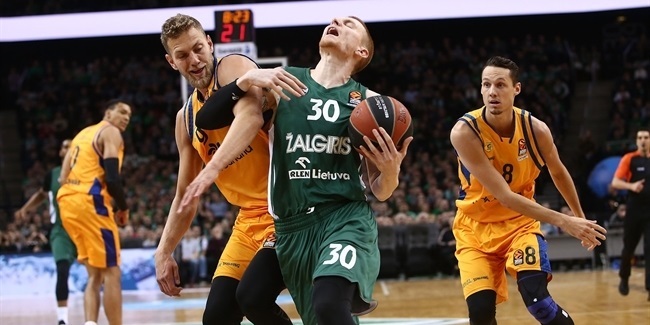 Zalgiris Kaunas kept its playoffs dreams alive by earning a dramatic 83-85 comeback victory over Maccabi FOX Tel Aviv at Menora Mivtachim Arena. 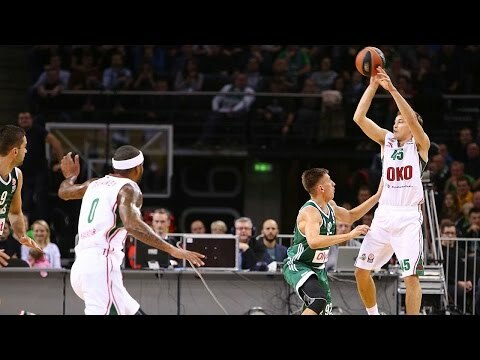 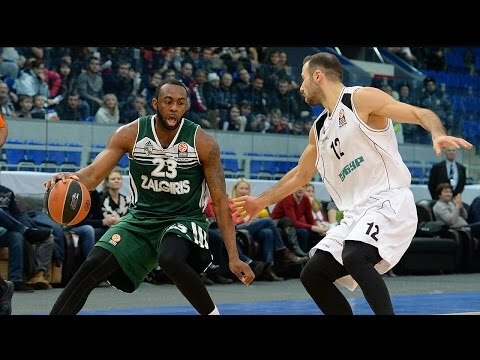 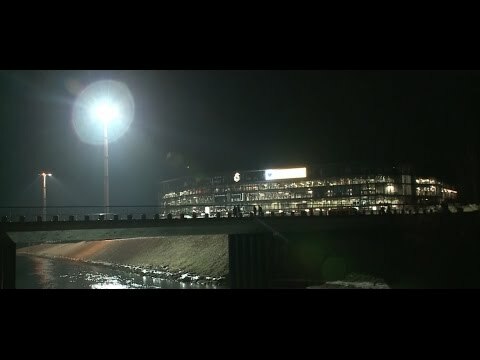 Zalgiris Kaunas remained in the playoff race by beating FC Bayern Munich 85-79 in front of almost 15,000 fans at Zalgirio Arena on Thursday. 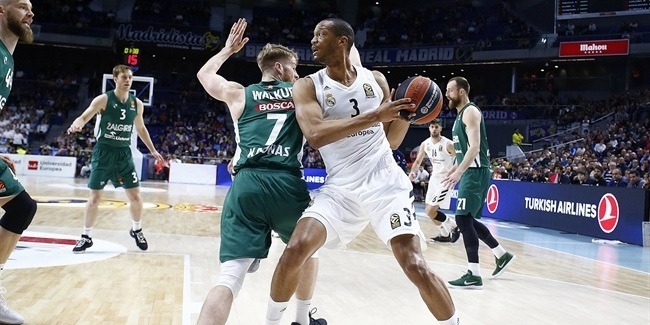 Zalgiris Kaunas led from start to finish en route to a huge 98-64 win over visiting Herbalife Gran Canaria on Thursday night at the Zalgirio Arena. 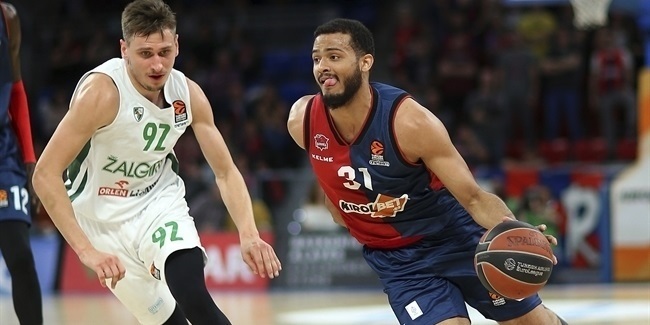 KIROLBET Baskonia Vitoria-Gasteiz gained its fifth successive home win by holding off Zalgiris Kaunas 80-73 at Fernando Buesa Arena. 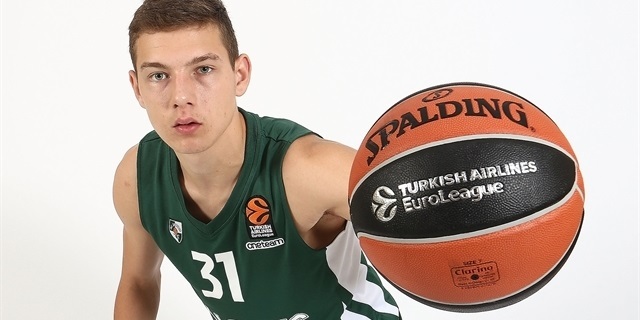 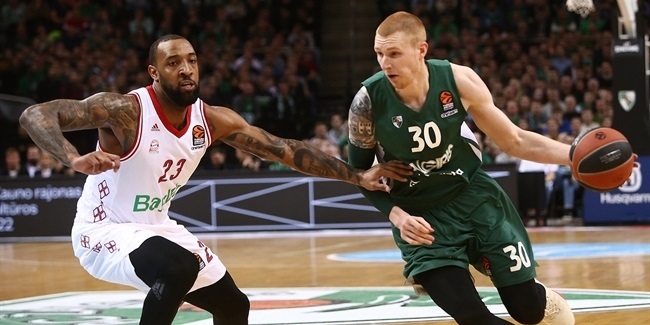 Nizhny and Zalgiris complete Top 16 line-up! 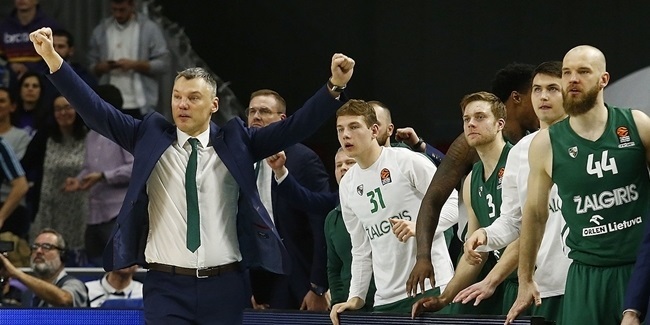 Zalgiris Kaunas comes off its best season this century as the team roared into the EuroLeague Final Four for the first time in nearly two decades. 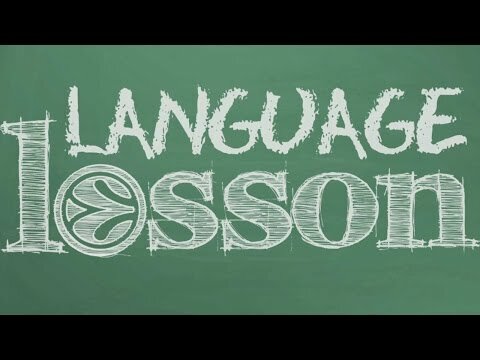 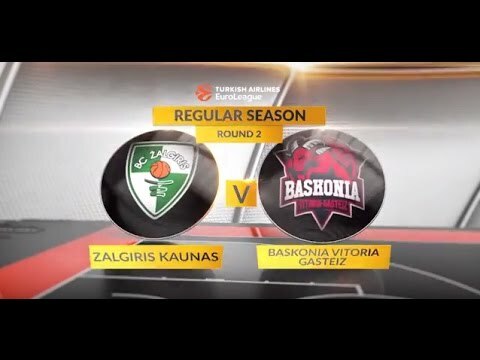 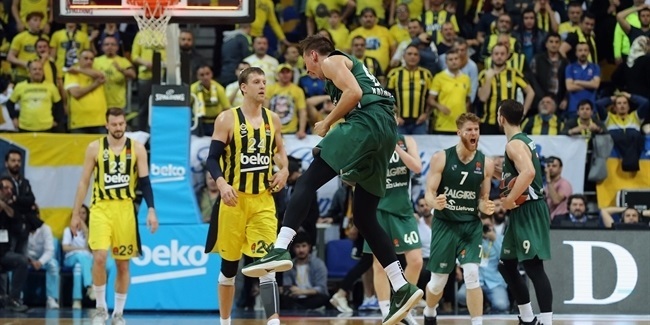 Led by Coach Sarunas Jasikevicius, Zalgiris got out to a strong start in the Turkish Airlines EuroLeague Regular Season, winning 10 of its opening 15 games to make sure it was in a good position to fight for a playoff berth. 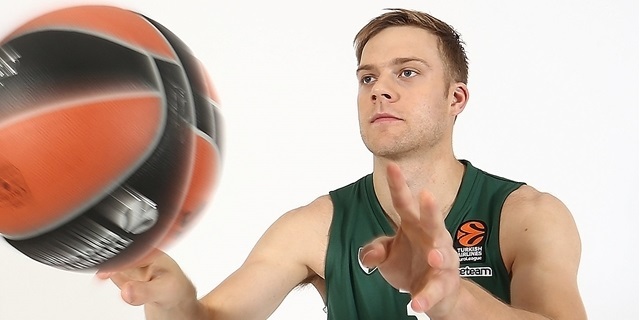 Paulius Jankunas earned EuroLeague MVP honors for December as the team's cornerstone in a perfect month (5-0). 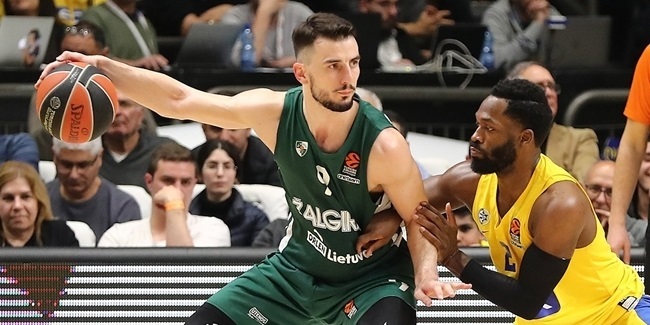 Zalgiris finished the regular season in sixth place with an 18-12 record to advance to the EuroLeague Playoffs for the first time since 2001. 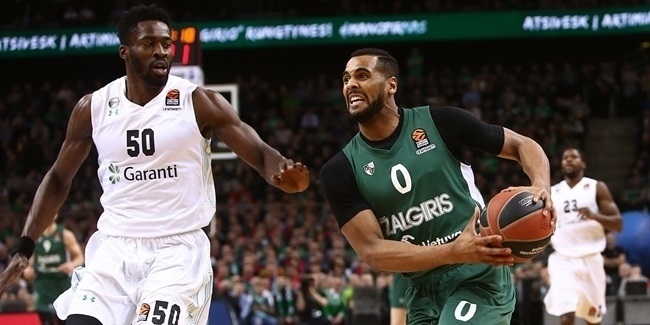 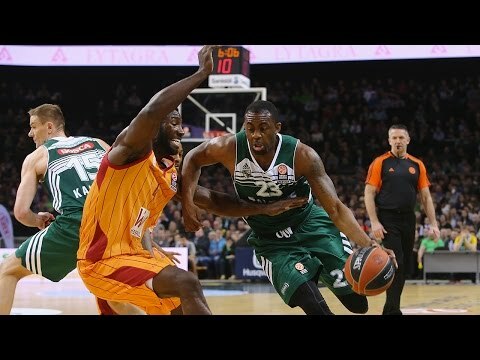 Led by Brandon Davies, Zalgiris stole a road win against Olympiacos Piraeus and stayed strong at Zalgirio Arena, pushed by a great crowd, to advance to the Final Four. 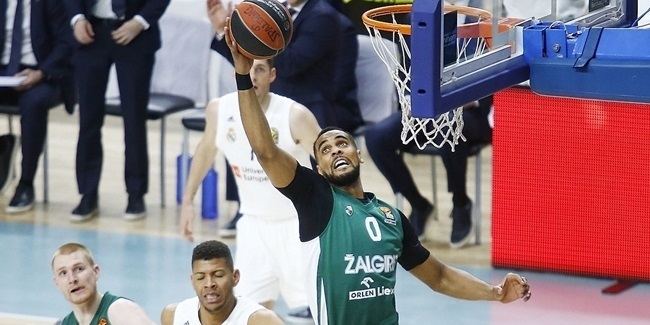 Jankunas and Kevin Pangos were chosen to the All-EuroLeague Second Team and Brandon Davies became the EuroLeague MVP for April. 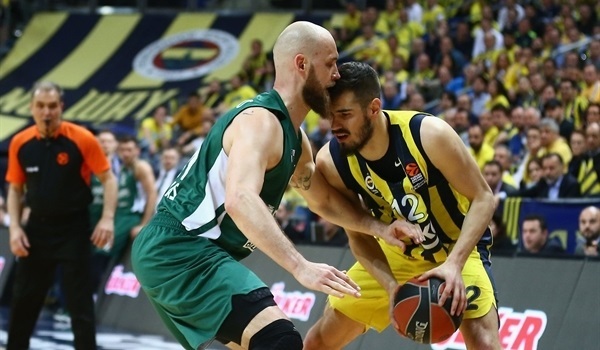 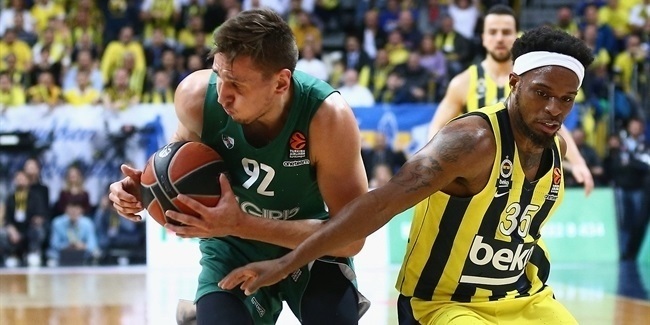 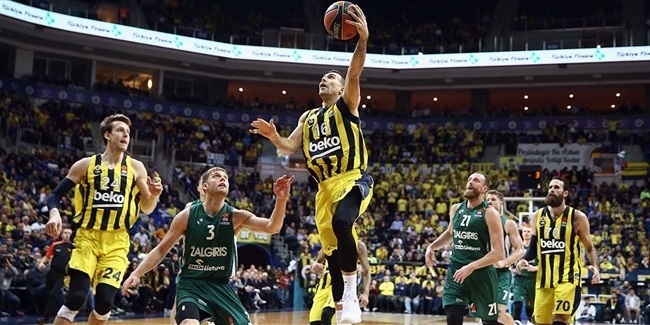 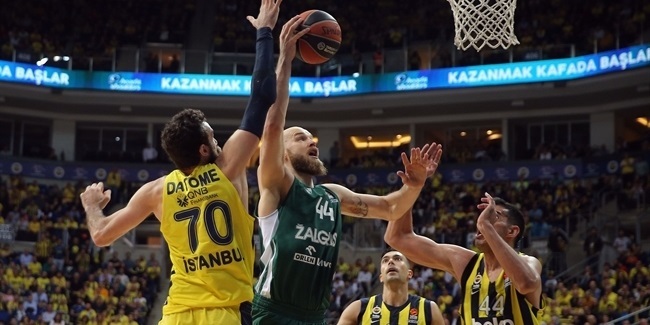 In its first Final Four appearance since lifting the trophy in 1999, Zalgiris fell to Fenerbahce Istanbul in the semifinals, but bounced back to win the third place game against CSKA Moscow. 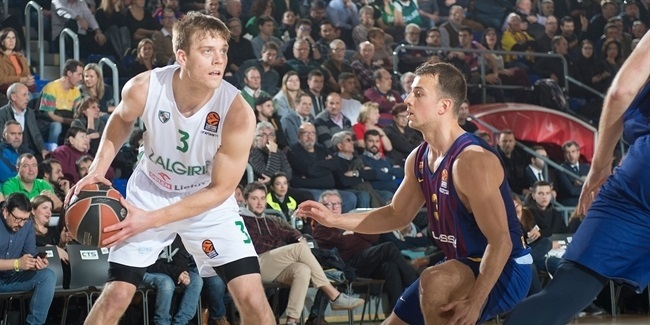 Zalgiris also won the Lithuanian double by beating Rytas Vilnius in both in the cup title game and league finals. 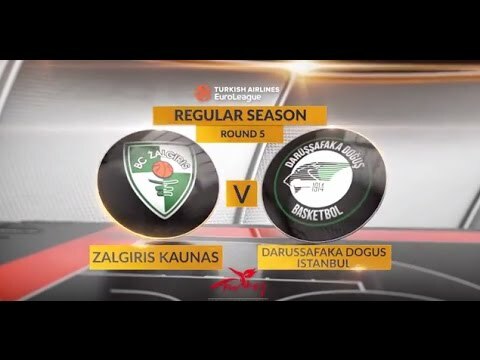 Zalgiris Kaunas is a synonym for basketball in a country that lives and breathes the sport. 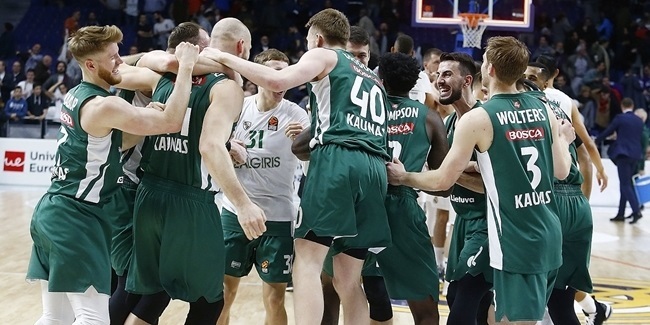 Zalgiris was founded in 1944 by the best basketball players in Kaunas and the club needed just three years to win its first Soviet title. 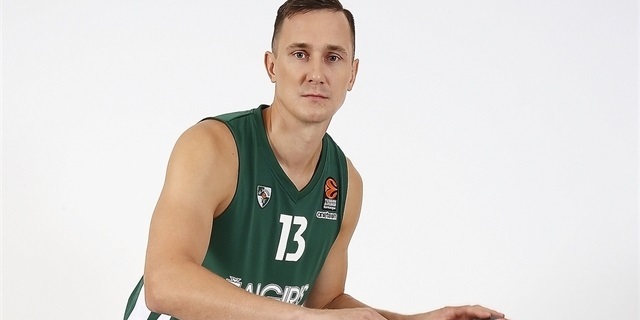 It became Soviet champion four other times – in 1951 and from 1985 to 1987, with the latter period going down as the team’s first golden age. 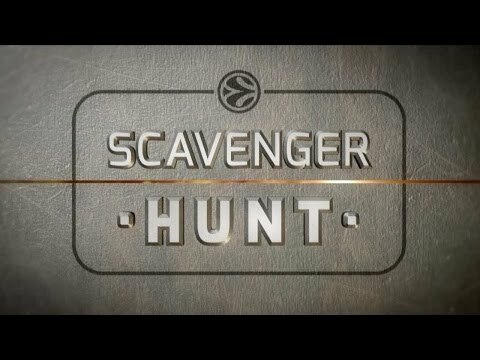 With legends Arvydas Sabonis, Sergejus Jovaisa, Rimas Kurtinaitis and Valdemaras Chomicius taking charge, Zalgiris twice came within a victory of a European trophy, but lost the 1984 Saporta Cup final to Barcelona and came up short in the 1986 EuroLeague championship game against Cibona Zagreb and Drazen Petrovic. 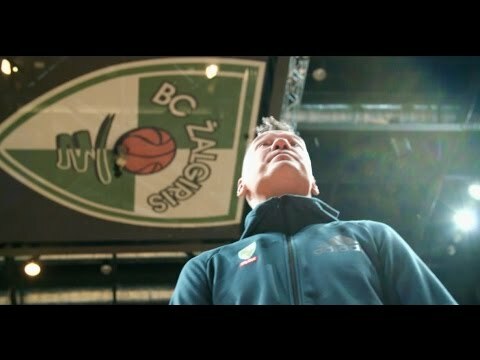 Following independence for Lithuania in 1990, Zalgiris gave its basketball-loving fans plenty to cheer about. 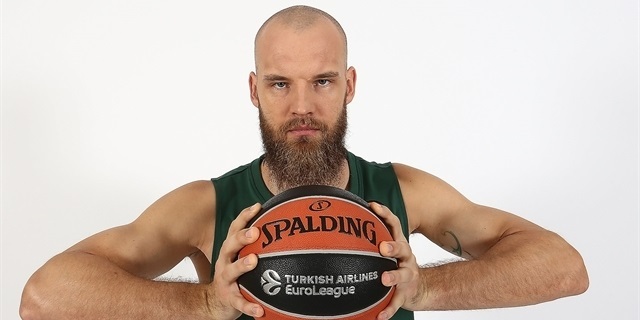 While the club won the first nine Lithuanian League championships, thus creating a dynasty, it also lifted its first-ever European trophy, the Saporta Cup in 1998, by downing Adecco Milan in the title game behind 35 points from Saulius Stombergas. 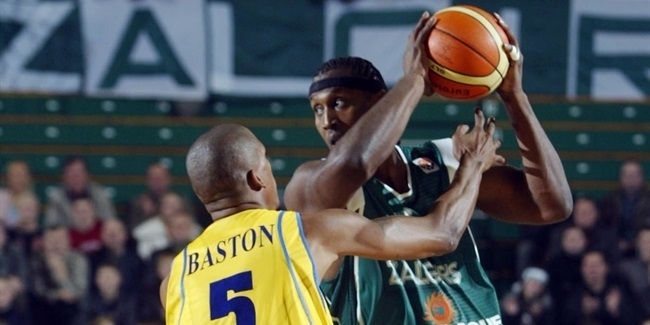 A year later, Zalgiris shocked the continent by winning the 1999 EuroLeague title. 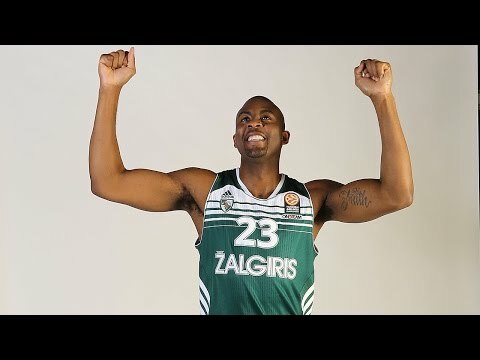 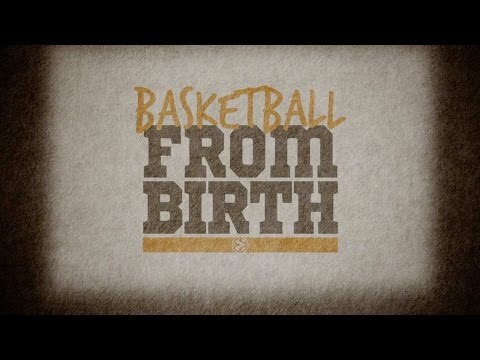 With a fun-to-watch offensive style, the cast of stars including Tyus Edney, Stombergas, Anthony Bowie, Eurelijus Zukauskas and Jiri Zidek was led by Coach Jonas Kazlauskas to Europe's top. 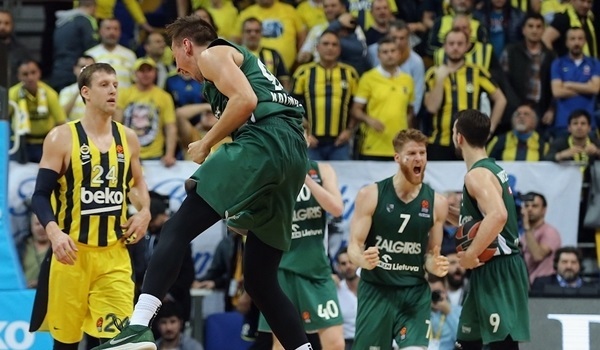 Zalgiris has competed in the EuroLeague every year since, but the closest it came to glory again was in 2004 – Sabonis’s retirement season – when it lost a do-or-die Top 16 finale in overtime in epic fashion against eventual champ Maccabi Tel Aviv. 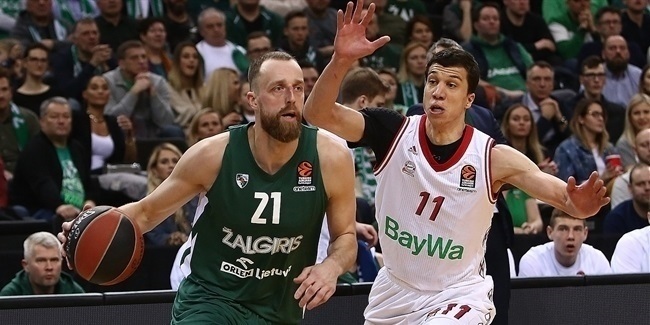 The club continued its dominance at home by winning 14 Lithuanian League titles this century. 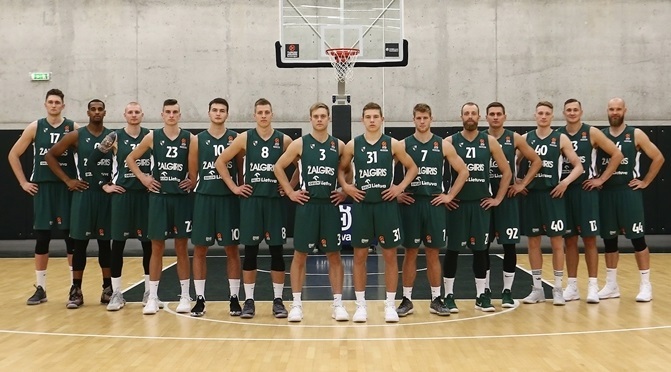 Zalgiris also lifted the Baltic League crown in that competition’s inaugural 2005 season and won triple crowns – Baltic League, Lithuanian League and Lithuanian Cup – in 2008, 2011 and 2012. 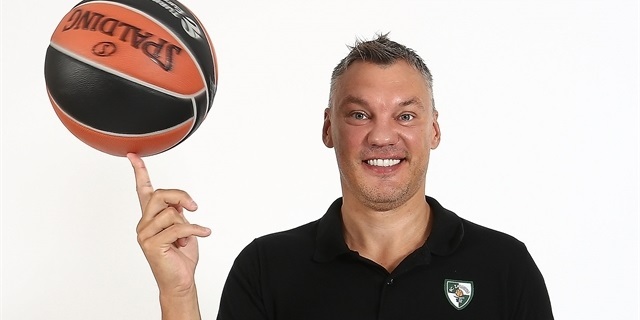 In the last two seasons, Zalgiris continued reigning at home with back-to-back league and cup doubles, while in the EuroLeague, Coach Sarunas Jasikevicius inspired his charges to play spirited basketball. 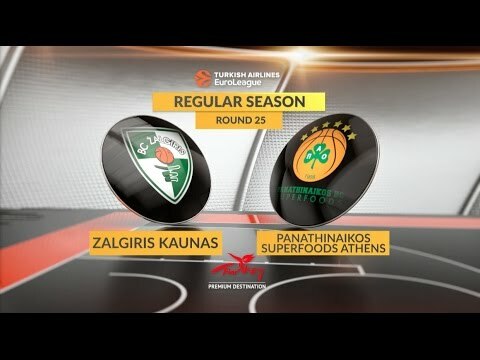 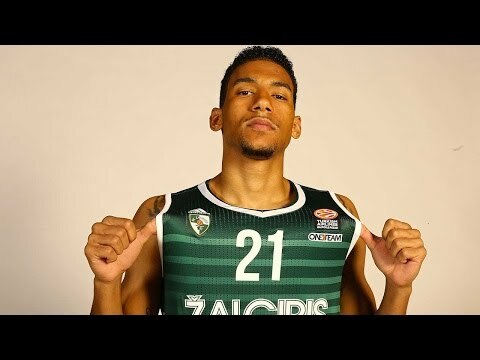 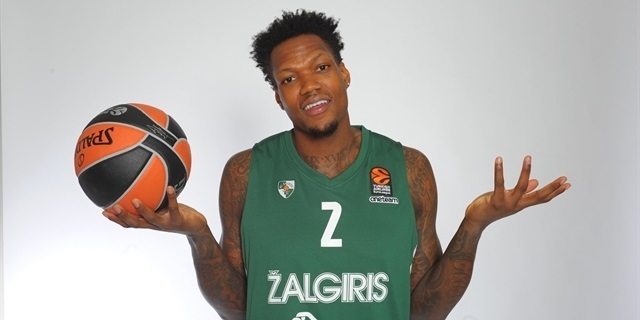 It all paid off last season, in which Zalgiris finished the EuroLeague regular season with an 18-12 record and downed Olympiacos Piraeus in the playoffs to make it to the Final Four for the first time since 1999. 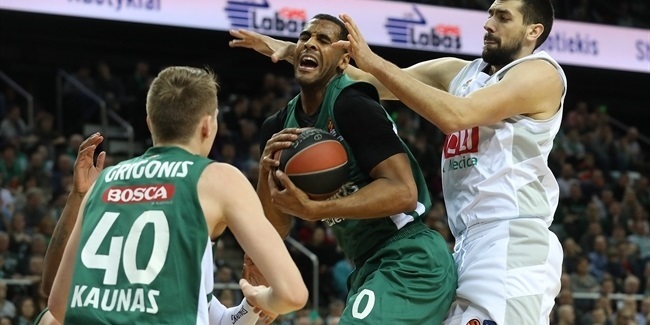 Paulius Jankunas and Brandon Davies earned monthly MVP honors in December and April, respectively. 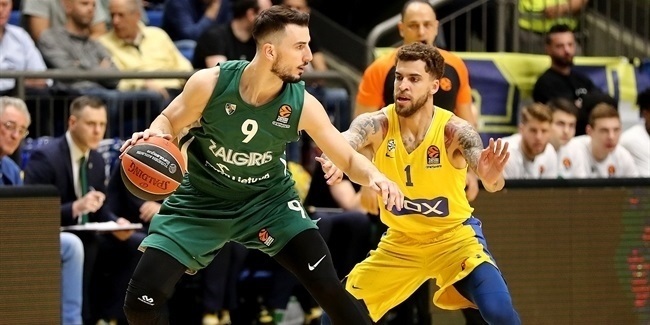 Jankunas and Kevin Pangos were named to the All-EuroLeague Second Team and Zalgiris laid the groundwork for a bright future, as it now has the experience required to do even deeper in the 2018-19 season.